The rising interest rate environment has induced disquiet in homeowners, but there appears to be good news for mortgage holders due for renewal in 2019. According to a Ratehub.ca survey of 2,000 Canadian homeowners, 19% will be renewing mortgages next year, 82% of whom are on fixed-rate mortgages. “For those coming up for renewals, it doesn’t look as dire as some are painting it to be right now,” said Ratehub.ca’s Co-founder James Laird. That’s because those five-year fixed terms were locked in at 3.65%, and high-ratio mortgage holders can now renew at 3.39%. 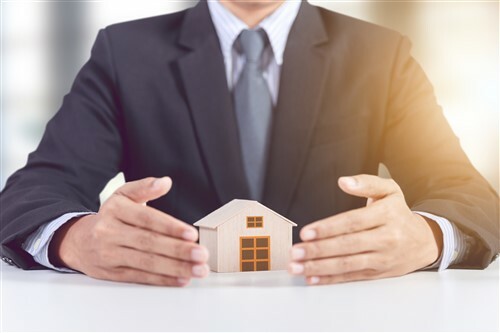 While one can still argue that a mortgage stress test wasn’t in play five years ago, a few mitigating factors, including a thriving economy, are aligning fortuitously for Canadians. The Ratehub.ca survey also had some auspicious news for the broker channel: 66% of homeowners surveyed believe they can get the best rate by going to a mortgage broker. Consumers’ willingness to use mortgage brokers is very likely the result of B-20. Chris Allard, a broker with DLC Smart Debt, has received substantially more queries this year than in the past because of the OSFI-mandated barriers in consumers’ way.